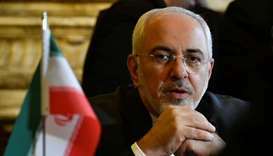 Iranian Foreign Minister Mohamed Javad Zarif stepped down on Monday, announcing his resignation on Instagram. 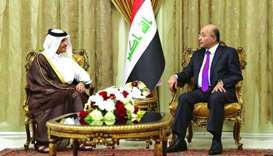 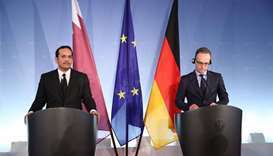 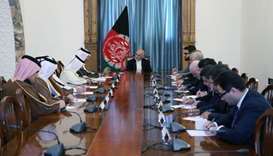 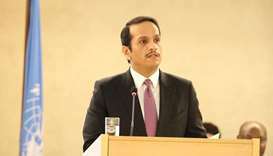 HE the Deputy Prime Minister and Foreign Minister Sheikh Mohamed bin Abdulrahman al-Thani on Thursday participated in a meeting to support peace in the Middle East being held in the Polish capital Warsaw. 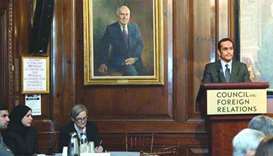 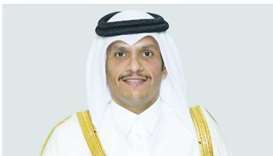 HE the Deputy Prime Minister and Minister of Foreign Affairs Sheikh Mohamed bin Abdulrahman al-Thani affirmed that Qatar is safe and prosperous and has been following a different path for years.